If you’re like me, you can’t get enough Brené Brown. I love her books, her Ted Talks, her videos on Oprah’s SuperSoul Sunday, and her interview with Marie Forleo. But I especially love her quotes. There’s something about her words of wisdom, truth, and authenticity that really gets me excited. I listed 20 courageous quotes from Brené Brown that inspire me to live with more meaning and fewer regrets, keep hustling, and make more sh*t happen. 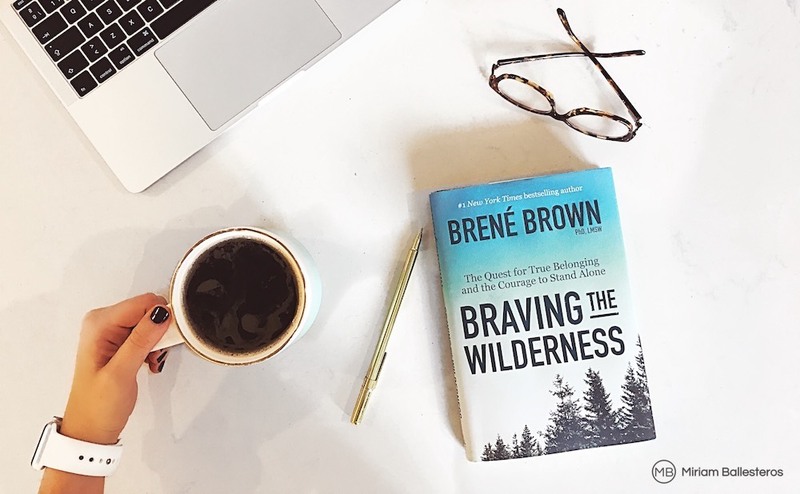 Most of the Brené Brown quotes below are from the Braving The Wilderness book. Brené Brown words are perfect for getting into the right mindset for accomplishing your most meaningful goals, and re-focusing on the bigger picture of why you committed to this hustle in the first place. Let me know if I missed any of your favorite Brené Brown quotes and I’ll add them to this post.